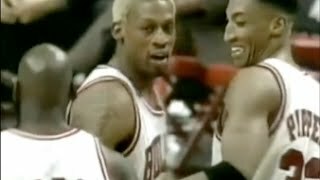 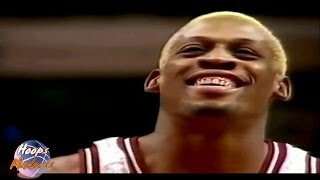 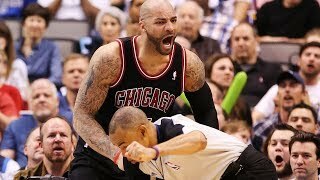 Dennis Rodman's Famous Incident with Referee! 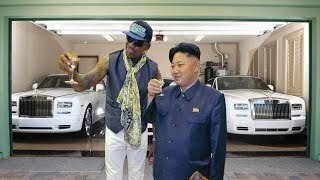 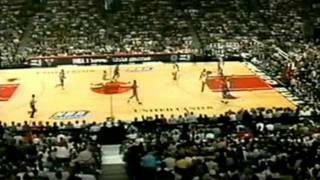 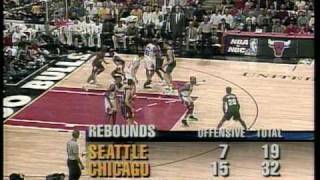 Dennis Rodman's famous moment in high quality. 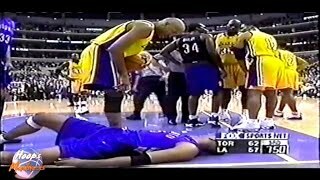 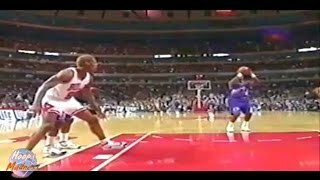 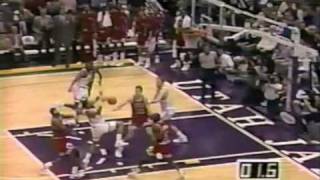 Shaquille O'NEAL Big Foul on Vince CARTER!